The rainy season has arrived and the weather seems to be pushing us indoors. Luckily for you, KAZoART has attended to your cultural agenda by selecting prime London art exhibitions you won’t want to miss. 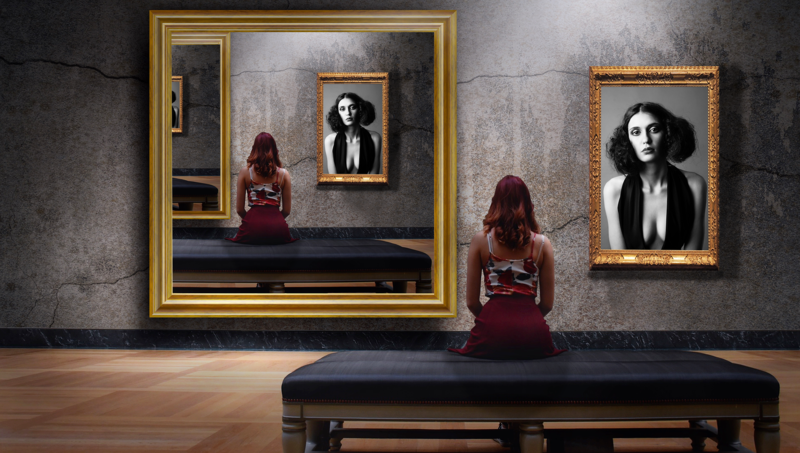 Rain or shine, you’ll know where to find a range of exceptional art this season. Pierre Bonnard. Nu dans le bain. 1936, Musée d’Art moderne, Paris. The Tate Modern’s C C Land Exhibition entitled The Colour of Memory highlights the work of French painter, Pierre Bonnard. The paintings have been curated in chronological order to convey the notion of artistic development over time. A master of colour, Bonnard is considered to be a Fauvist who was also part of the Post-Impressionism movement. Often rendered in an idealised manner, his works depict scenes of everyday, domestic life. 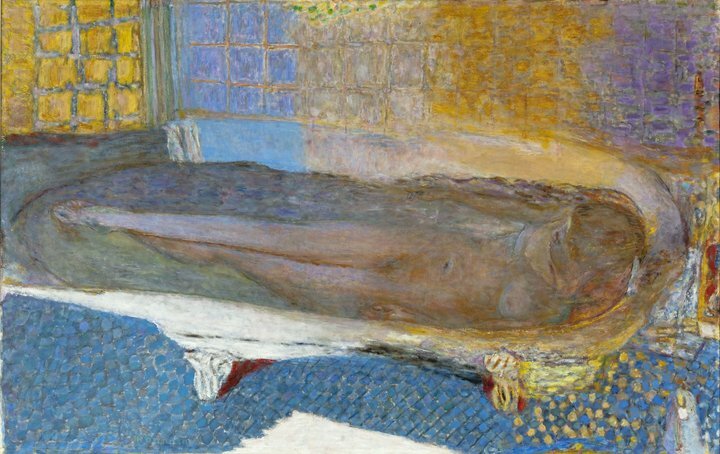 Bonnard was known to begin a painting and then not return to it for months or even years. As a result, when painting, he trusted in his ability to recall and then depict a specific moment in time. Bonnard and his wife traveled often, taking his art along with them. For this reason, his paintings were rarely framed prior to being sold. Respecting their original state, many of the frames have been removed. This will give visitors an authentic take on what Bonnard saw throughout his artistic process. Referred to as the “painter of happiness” by his contemporaries, his work harmonises unusual vantage points and contrasting colours to present an invigorating take on traditional subject matter. 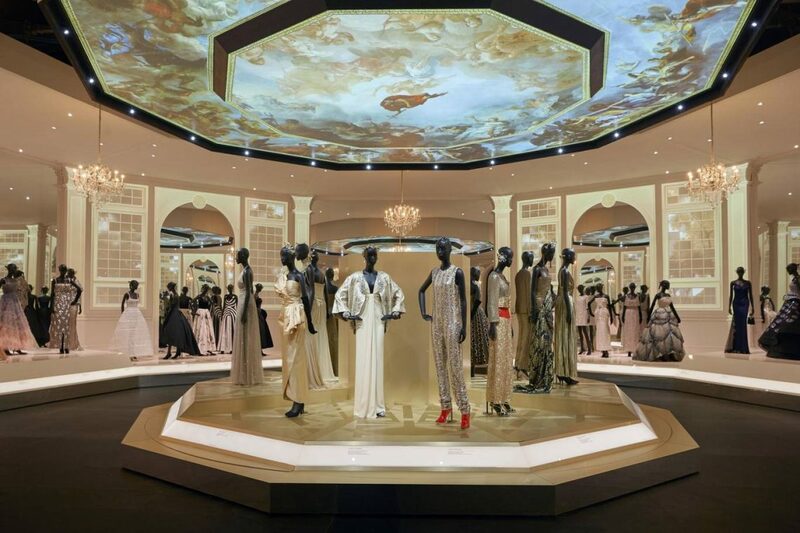 Entitled Christian Dior: Designer of Dreams, this is the largest Dior exhibition to be hosted in the UK. A re-imagined look of last year’s highly successful exhibition at the Musée des Arts Decoratifs in Paris, the V&A presents us with over 200 rare haute-couture ensembles by the French fashion that date from 1947-present. Therein, the famous J’adore Dior dress adorned with Swarovski crystals. With a special emphasis on the influence he had on British couture and vice-versa, Dior’s long box-pleats and cinched waists represent a break from war-time “fashion”. Due to a lack of material availability during the war, women would have to make due with the clothes they had, or, recycle everything from potato sacks to curtains. Introducing his “New Look”, Dior transformed these drab traditions into inspiring creations. When asked about his relationship with English culture, Dior said: “There is no other country in the world, besides my own, whose way of life I like so much…I love English traditions, English politeness, English architecture. I even love English cooking.” The V&A seeks to capture this affinity and pay respect to the anglophile through a wide array of designs against extravagant settings. Vincent van Gogh. At Eternity’s Gate. 1890, Kröller-Müller Museum, Otterlo. The Tate Britain is hosting its first Van Gogh exhibition since 1947 in a momentous assembly of over 40 works by the iconic Post-Impressionist. Though Dutch-born, Van Gogh spent his early twenties in London as an art-dealer. His brief time as a Londoner helped shape his artistic production for years to come. 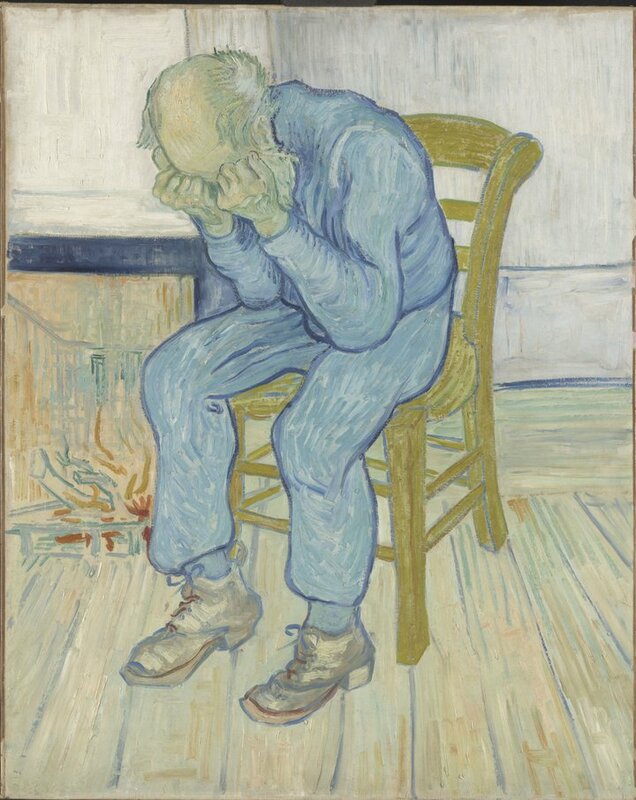 The exhibition will feature two works painted during his stay in Saint-Paul Asylum: Prisoners Exercising and At Eternity’s Gate. In addition, the National Gallery has agreed to loan Sunflowers, while Musée d’Orsay has lent Starry Night on the Rhône. By sourcing Van Goghs from all over the world, the Tate Britain has brought together a body of work that manifests the influence British culture had on one of the most well-known artists of the 19th Century. Edvard Munch. The Scream. 1895, The Munch Museum, Oslo. Partnering with the Munch Museum in Oslo, Love and Angst features over 50 works. For more than a century, we have been mesmerised by Munch’s famously eerie and macabre The Scream, which has become a universal symbol for anxiety and worry. Exceptionally, the Munch Museum will loan a copper plate and woodblock which will be displayed in conjunction with their coordinating prints. 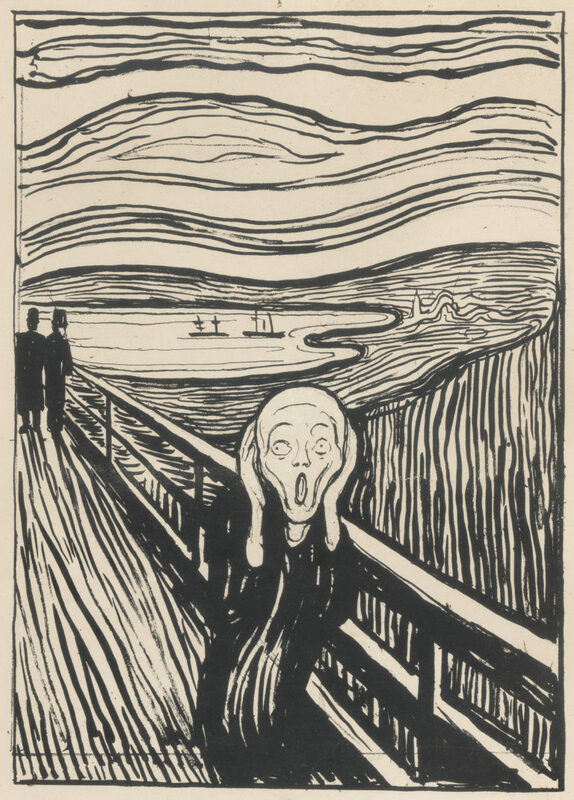 With less than 20 impressions still surviving, a rare lithograph of The Scream will also be exhibited after spending years in a private collection. A true Expressionist in his own right, Munch’s troubling subject matter, brazen distribution of colour and emotionally-charged works of absolute psychological drama are yours to behold from 11 April in the largest Munch exhibition to ever be hosted in the UK. 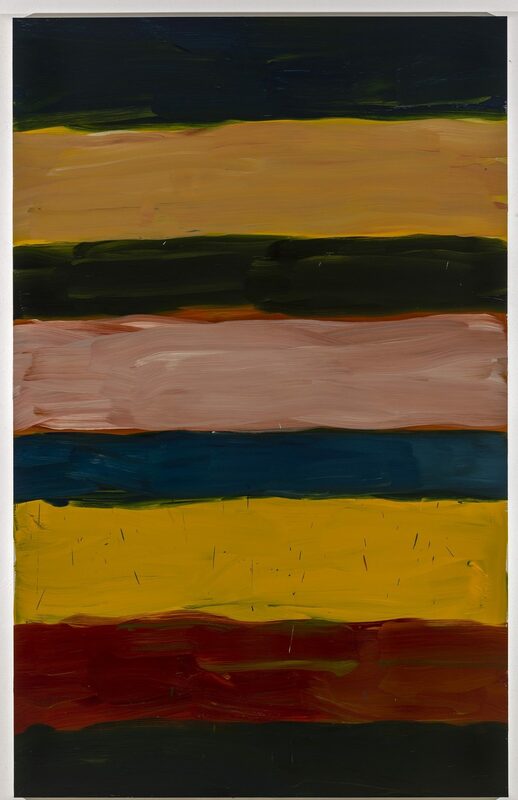 Described as heir to the Abstract Expressionists, Irish-born and American-naturalised painter Sean Scully brings his melancholic, minimalist work to London’s National Gallery this spring. Using Joseph Mallard William Turner’s The Evening Star as inspiration and a point of departure, Scully’s art features geometric shapes, a thick application of paint, textured surfaces and a layering of colours. Conveying a strong sense of emotion, the artist pours his past experiences into every canvas. When unpacking the relationship between his troubled childhood and his art, Scully says he’s always carried with him “a huge sense of tragedy” and that it’s propelled him to “make his work more aggressive.” Subtle yet simultaneously overwhelming, Scully’s moody work will also be displayed in Vienna, Washington D.C., Yorkshire, and Arles in 2019.